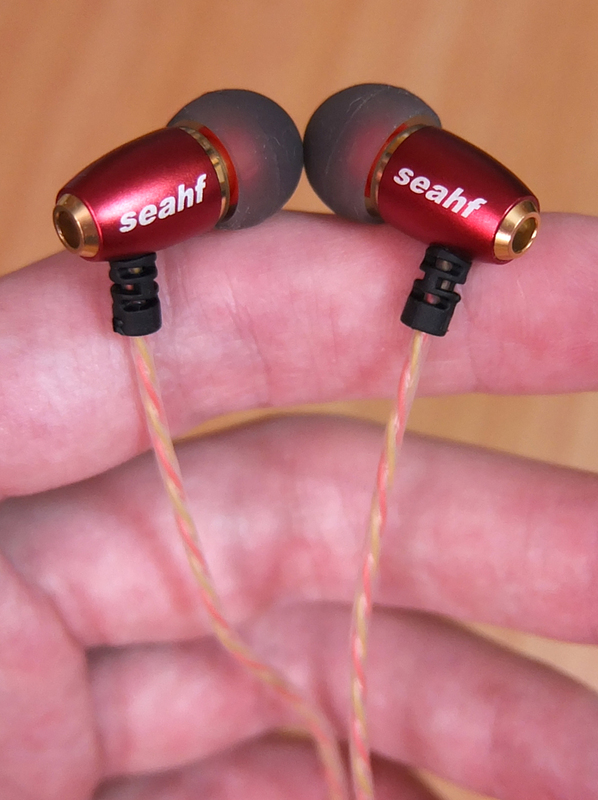 These tiny earphones were difficult to appraise. I cannot deny their mature and refined sound quality. That being said, their saturated treble makes them highly difficult to use for prolonged listening sessions. Their vocals are vivid and accurate, but shouty and occasionally sibilant, while the highs are overemphasized and distracting. 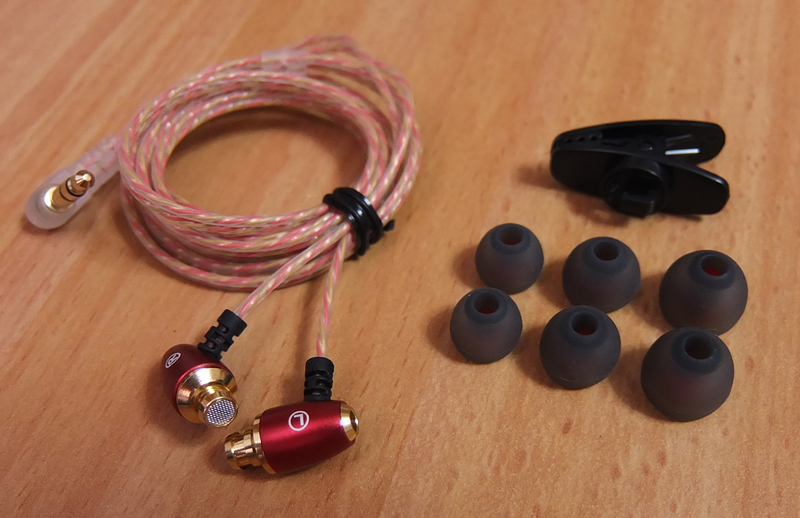 The AWK-I009 will suit a very specific kind of listeners, but will be too difficult to get used to for the average listener. 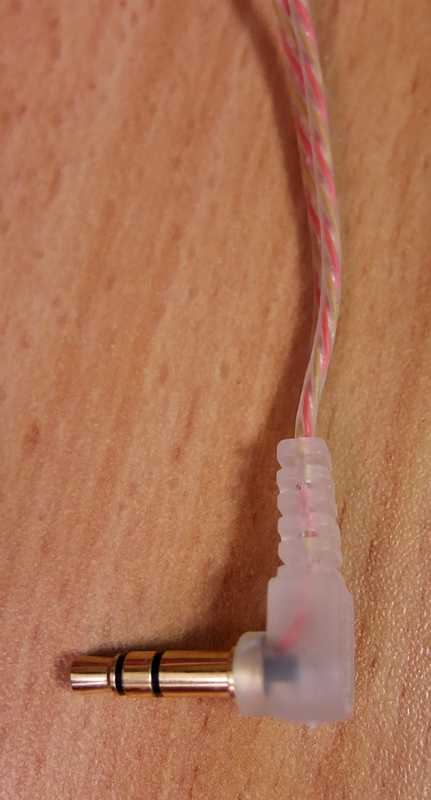 The seemingly open-back design appears to be decorative and serves no functional purpose on these earphones. This model was most likely discontinued. It is very difficult to find for purchase. Excellent bass depth and quality, very impactful. Highly bright and detailed mids and highs. Basic but sturdy build quality. 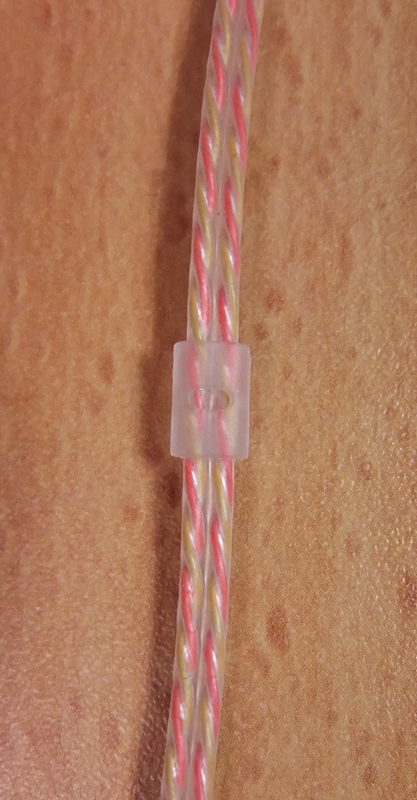 The wires for the left and the right channels are separated. A simple, yet unique and effective design. The saturated highs cause a constant urge to decrease the volume and are fatiguing after long listening sessions. A hearing damage is very probable. No in-line remote, and no option to get one included. This is a tricky one. 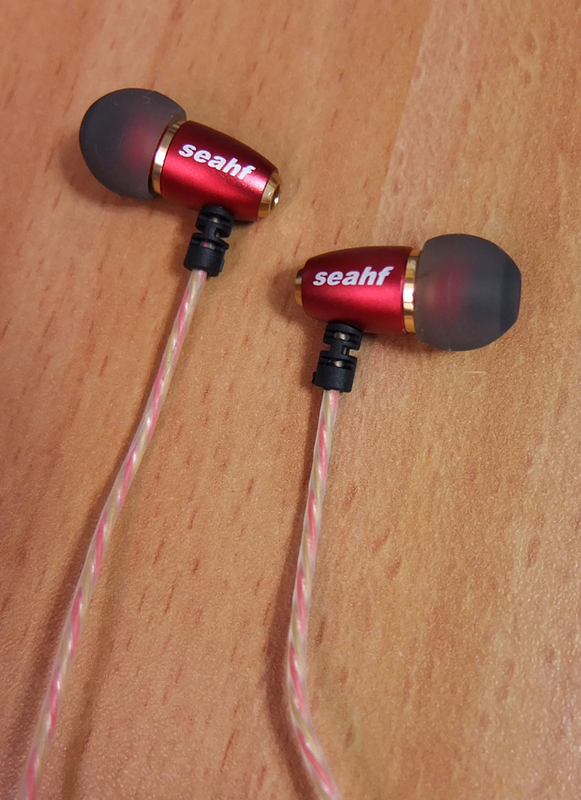 With the medium-sized tips, you will most likely have an issue getting a proper seal with these tiny earphones. I would highly suggest that you use the large tips instead. You will also notice a better bass response as a result. 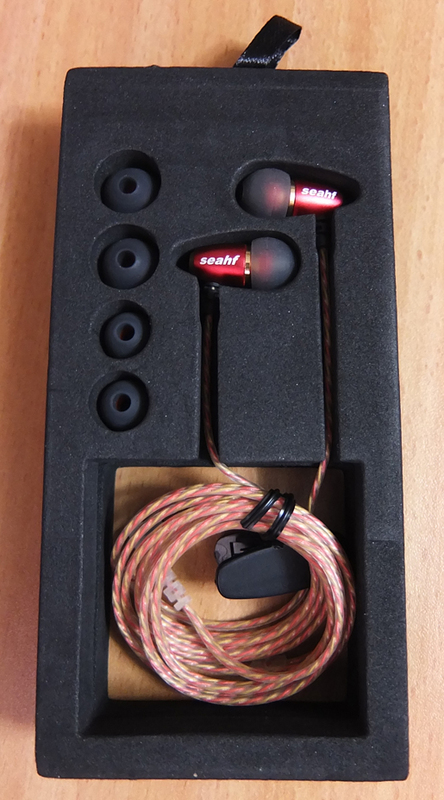 Overall, the earphones are small and light, and it's really up to the ear tips to hold them properly in place. A very potent bass response. The bass is very deep and stable, not muddy and doesn't leak into the mids. It's sadly being overpowered by higher frequencies, which will definitely prevent you from turning the volume up to enjoy that delicious sub-bass. 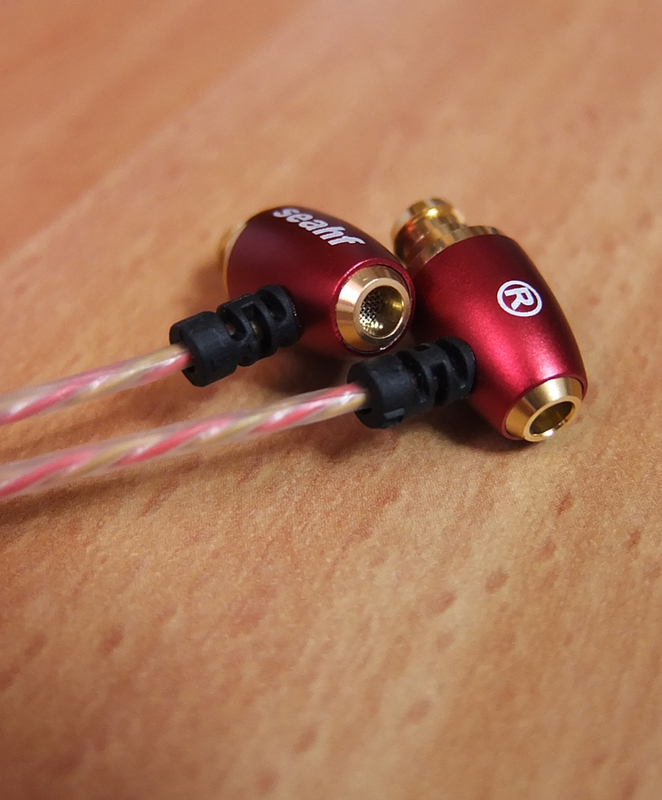 The mids are probebly the best aspect of these earphones. They are bright, crisp, accurate, but tends to be sibilant, especially on hip-hop vocals. Listening on higher than medium volume will make vocal shouty and barely bearable, and you'll get the urge to turn the volume down to avoid the discomfort and apparent hearing damage they may cause. The highs are highly detailed and super crisp. 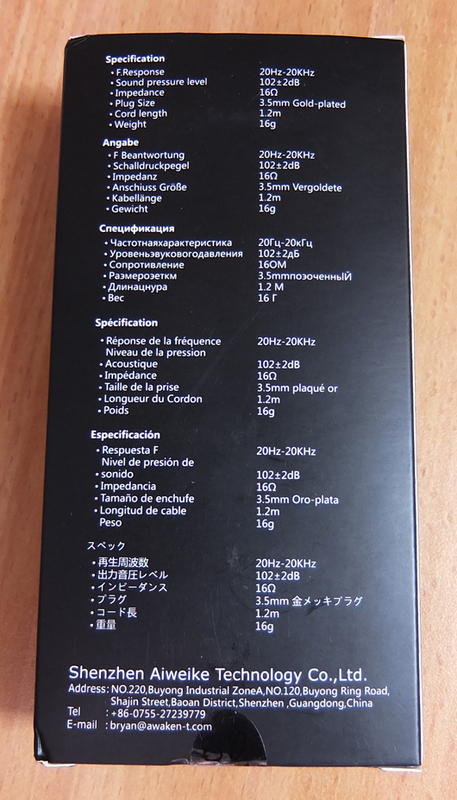 Sounds are extra-crunchy thanks to the peak around 3kHz. However, they are very saturated and overemphasized, and will be tolerable only if you listen to your music at medium volume or lower. The extreme peak at 7kHz results in a constant piercing sensation, making long listening sessions fatiguing. The manufacturer has to understand that stressing the highs to their limits is not necessarily desirable. 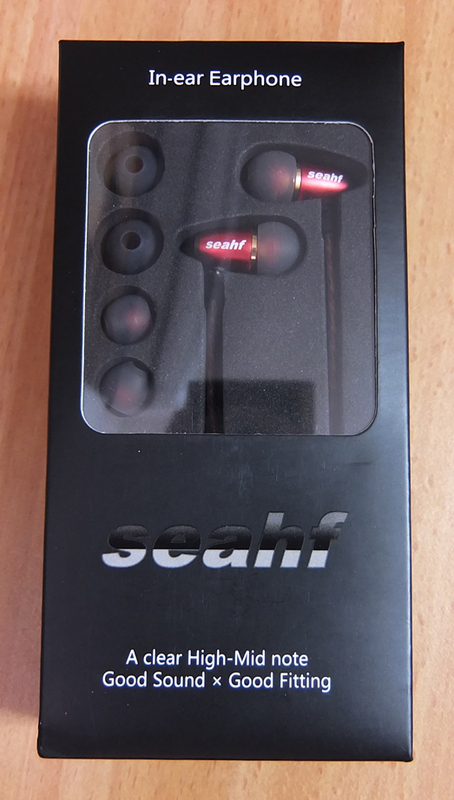 If your hearing is sensitive, you'll have a hard time actually appreciating these earphones.